North Korea? You mean the Dane Cook of nation-states? 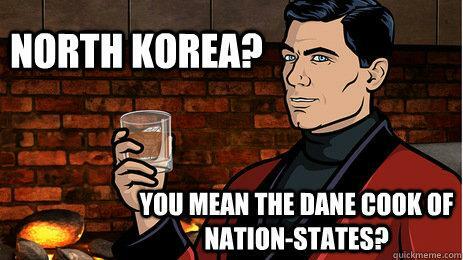 You mean the Dane Cook of nation-states?